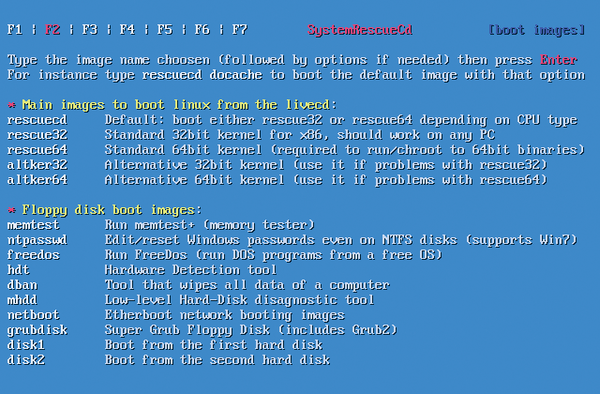 SystemRescueCd comes with a gallery of helpful system tools for diagnosing and repairing Linux and Windows computers. 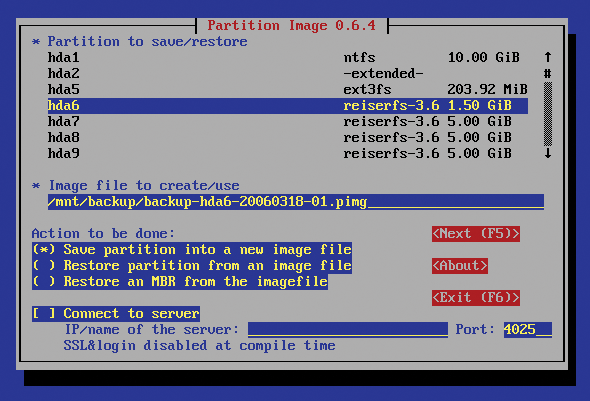 SystemRescueCd is based on the long-term-support Linux kernel 3.10. 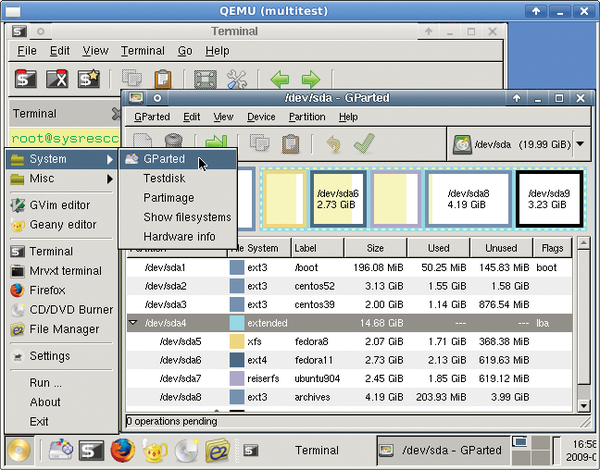 Boot from a CD/DVD, a USB stick, or a hard drive. Defective CDs will be replaced. Please send an email to mailto:cs@admin-magazine.com.